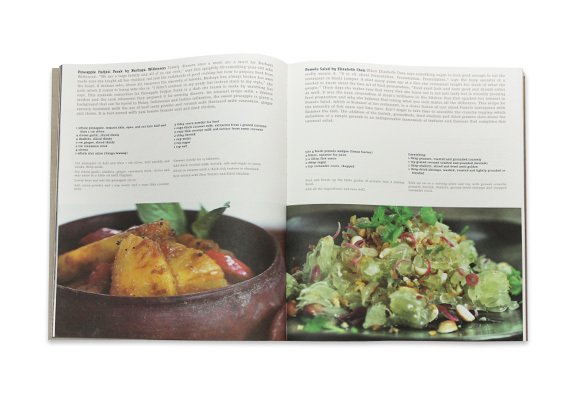 An award winning collection of 86 family recipes from Malaysia’s celebrities and gourmands, Food From The Heart: Malaysia’s Culinary Heritage is dedicated to seven Malaysian charities. With this book, you too can become an accomplished cook of not only well known Malaysian dishes but of some time-honoured, family recipes passed down through generations. 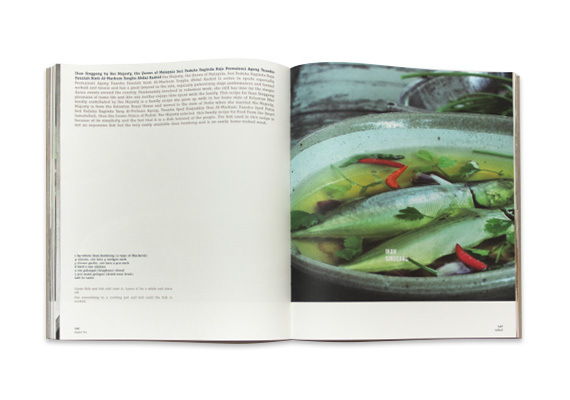 The reader will be able to adapt favourite home recipes to the delicious and unmistakable taste of South East Asia. 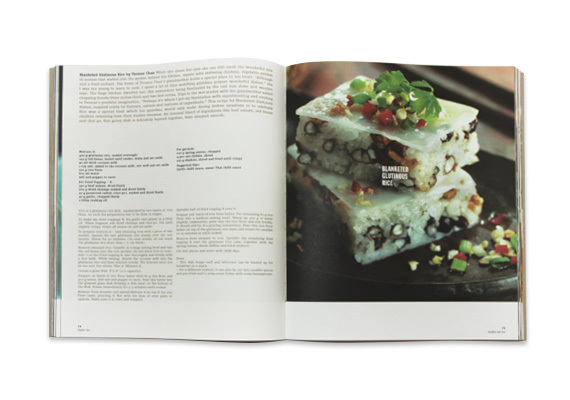 Every recipe has a story and Food From The Heart: Malaysia’s Culinary Heritage features the story behind the recipe from each celebrity recipe contributor, a unique and intimate insight to each family dish. 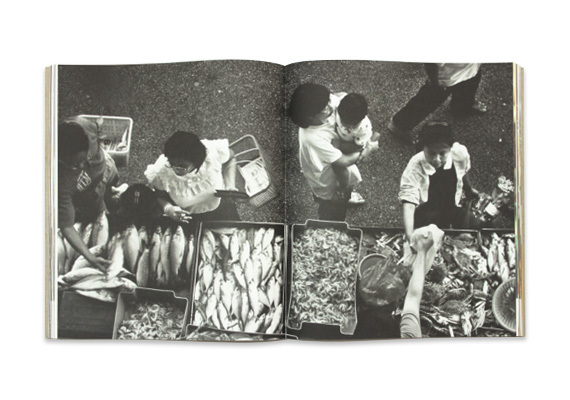 Best design, best photography, best cookbook cover, best culinary history and the special jury award. 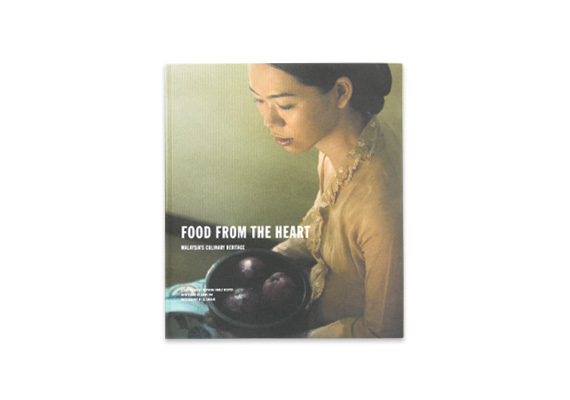 Designed and photographed by our highly acclaimed creative team based in Kuala Lumpur, our publication, Food From The Heart: Malaysia’s Culinary Heritage won (in 2005) the prestigious worldwide international Gourmand World Cookbook Award for best design, best photography, best cookbook cover, best culinary history and the special jury award. Only limited copies of the first edition available.